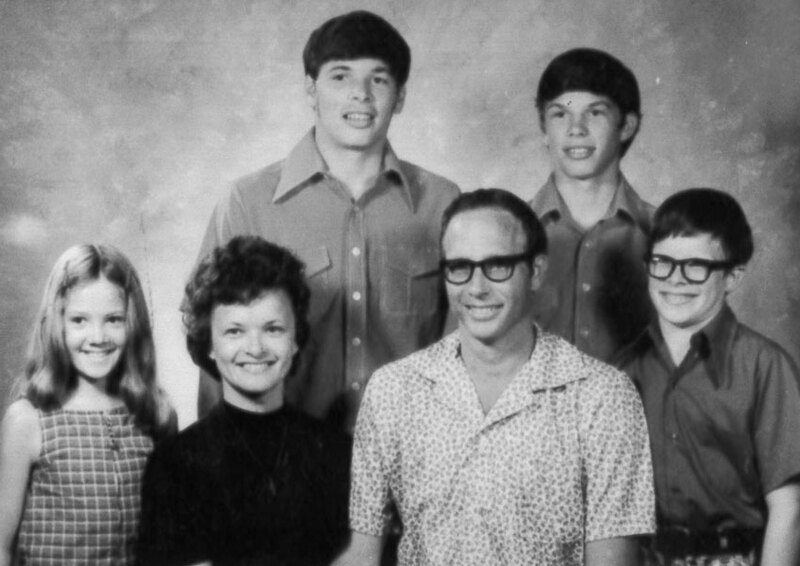 Phil and Carol Fiedler and children during their missionary days in the 1970s. Carol Fiedler, 79, former UB missionary in Sierra Leone, passed away August 17, 2018. She is survived by her husband of 60 years, Phil Fiedler, and their four children: Glenn, Greg, Galen, and Tanya. The Fiedlers served at Mattru in Sierra Leone 1974-1980, and returned in the early 1990s to serve at Sierra Leone Bible College. In May 1994, with the rebel war escalating, the UB Board of Missions decided to completely nationalize all work in Sierra Leone and withdraw all remaining missionaries by the end of 1994. Phil and Carol Fiedler, along with nurse Sarah Banter, left together in December 1994. It would be another 14 years before any UB missionaries were sent to Sierra Leone. The Fiedlers have been living in Olive Branch, Miss. Visitation will be at 4 pm on Saturday, August 25, followed by a memorial service at 4:30. Location: Longview Heights Baptist Church, 4501 Goodman Road, Olive Branch, MS 38654. Donations and memorials in honor of Carol Jean Fiedler for the church’s pre-kindergarten program may be sent to Longview Heights Baptist Church, 4501 Goodman Road, Olive Branch, MS 38654. Flowers in her honor can be sent to Longview Heights Baptist Church 4501 Goodman Road, Olive Branch, MS 38654. I had the pleasure of working with Mrs Carol Jean Fiedler for the last several years through Community Bible Study. She loved telling children about Jesus and every single week she would say God loves you, and I do too.” She taught me so much about teaching children and working in ministry! We are praying for her loved ones at this time. God blessed me with Mrs. Carol Jean’s friendship!